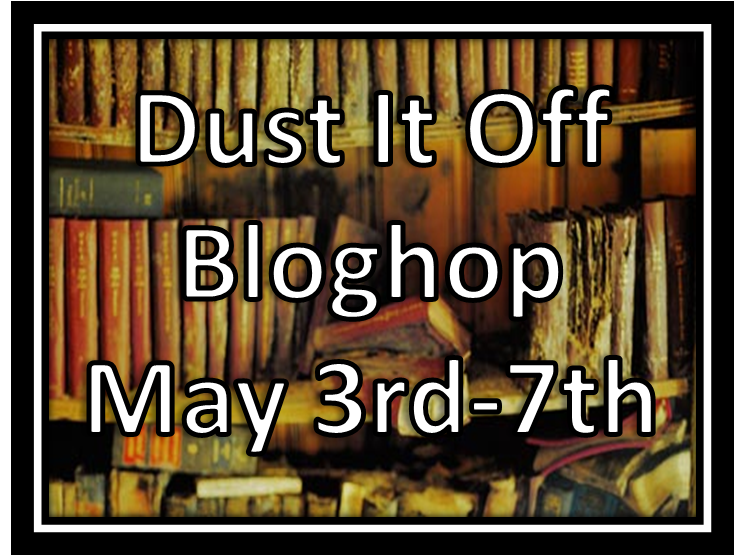 Oh man, I can't believe it's already the last day of the blog hop! I feel like it just got started, and I don't want it to end (mostly because when it ends, it's time to get back to the real work: rewriting it!). I'd like to thank our gracious hosts, this has been fantastic, from concept, to hosts, to meeting all the other bloggers with dusty old manuscripts. Thank you Courtney and Theresa, you've had a great blogfest here. Day 3: Post what you learned from this WIP. You become a stronger, more rounded writer with each manuscript and we want to know what this particular work taught you. Wow, I’m not sure I could get everything I learned into one post. I learned a lot. It’s not like THE ACCIDENTAL GODMOTHER was my first novel, but it was the first novel I wrote to be a novel for other people. 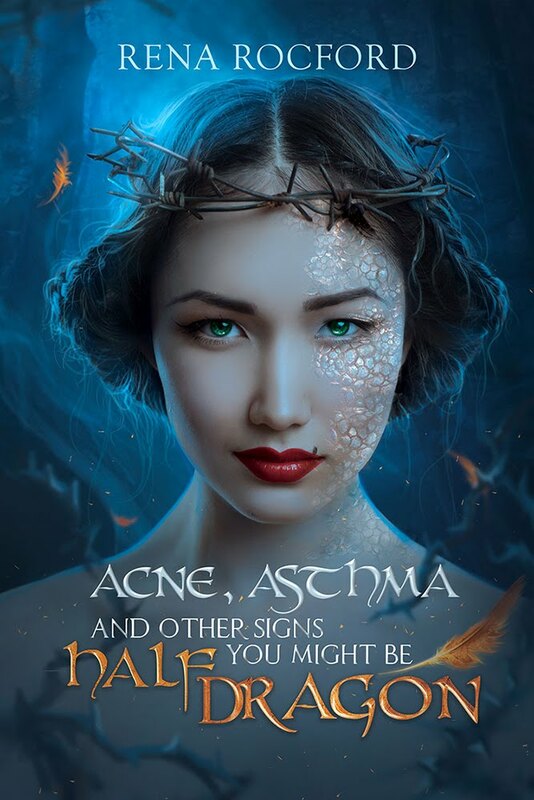 In all of my previous attempts, I knew for certain that I could never sell those books, and when I started writing TAG, I knew I wanted to share it with people. And that’s lesson number 1: I always knew that I wanted to write novels, but it was always something in the nebulous, distant future. Maybe I’d write after I was successful as a scientist/mother/dragoncatcher. It was a whispy dream for an uncommitted mind. It wasn’t real. TAG made it real. I HAD to write that story. It downloaded into my brain while I was doing a workout, and I literally stopped at minute 17 to start writing my story. It poured out of me. So Lesson #1: I want to be a writer now. I have stories to share right now. I’m done waiting. Lesson #2: When I started writing it, I really wanted to write it in First Person Past. I wrote it in Third Person Close, because that’s how most fantasy novels from my youth were written. I should have gone with my gut: I should have written it in FP past. I went with third person because I needed a few chapters from other people’s points of view to paint the whole picture. It was a bad choice. So lesson #2: Go with what I want in the first try, it can always be edited. Lesson #3: The story is not set in stone. When I wrote this, I had a specific story in mind, and I told it. Then I wanted to revise it, but I was scared too. In the end, I sent it to agents with a very unfortunate beginning. It got a number of requests for pages, but never a request for an upgrade to an actual partial. That’s because I started in a boring place. I didn’t know how to fix it, so I polished the crap out of those first pages, and it just didn’t help because it was missing lesson #4. Lesson #4: Voice. I wrote TAG to be as voiceless as possible on purpose (I know, if Vader were every chasing me in a TIE fighter he’d say “The Dumb runs deep in this one”). I took out the voice because I’ve read tons of fantasy novels where the writing is designed to sort of come from a distant third person perspective. Not all fantasy, but certainly the fantasy I was reading at the time was very much “Just the facts, Ma’am.” I was trying to be professional. I succeeded in being a fool. After I’d spun my tale of dragons and magic and wizard and dresses, I knew something was missing. That thing was the way I had wanted to write it. If I’d followed my heart, I’d have had a very different novel, but my desire to share it with the world over road what little good sense I have. So I stripped it of the voice so it could be professional. And I should never ever EVER try to sound like someone else. EVER. It doesn’t work. If I’d just stepped out on my best foot instead of trying to dance on someone else’s toes, this novel could have been much better. Would it have had the IT factor to snag that elusive agent? No. I believe that no set of circumstances could have taught me as much about writing as writing the next two books did, but that was just a matter of practice. I think I could have been closer to my dreams if I’d had the courage to just write, write it the way I wanted it, and said to hell with publishing and being professional. There’s a time and a place for everything, and let me just say this: the first draft is the only draft that is exclusively for the writer. I should have taken that draft and cherished it, not turned it into a stiff business letter. 1. If you want to write, write! Preferably now (okay, my younger self would have jumped all over this one). 2. Go with what you want. You can always change it later. 3. The story is not set in stone and rearranging the chapters might actually be the best idea. Don’t worry that you got it perfect on the first try, change it up. 4. Voice: I can only ever be me, and there’s just no point in trying to deny that. Use your own voice, it's the one you've got. Thanks for hanging out with me as I take a stroll down Nostalgia lane. Tomorrow or Wednesday, I'll be posting my thoughts on a statistically sound population from the Voice entries (you won't want to miss my take on this, I have stats). Lots of good lessons learned! Lesson 3 is one I am still getting used to lol! I LOVE that take away. We HAVE to go with our gut. We HAVE to go with what the characters and the story tells us we should. We have to. Because somehow... we just know. We know what we should be doing. All good lessons. And yes, going with our gut is the thing all writers should do. And I look forward to seeing the statistics on the Voice competition. I like statistics. very interesting self evaluation. i like the advice for younger you, it works now! Wow, lots of great lessons. Thanks for sharing! I wish I could go back and tell my younger self those exact lessons. Especially if you want to write, write. I was always scared and I held back for a very long time before finally attempting my first novel. I always had the ideas but writing more than the first chapter was beyond intimidating and always left it at that. And I absolutely love when an idea comes to you and no matter what it is you are doing you have to stop, need to stop and get it down. I can't tell you how many times I worked out a scene in the shower and when the right wording came to me had to get out and write it down asap even if I still had shampoo in my hair and it meant dripping water throughout my apartment. Too much information? I don't think so lol. 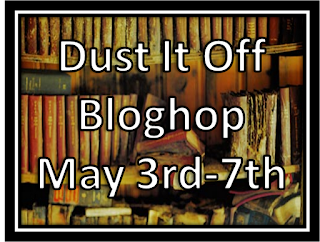 This was a fun blog hop, it was really enjoyable to read your posts. I'm glad I found you.